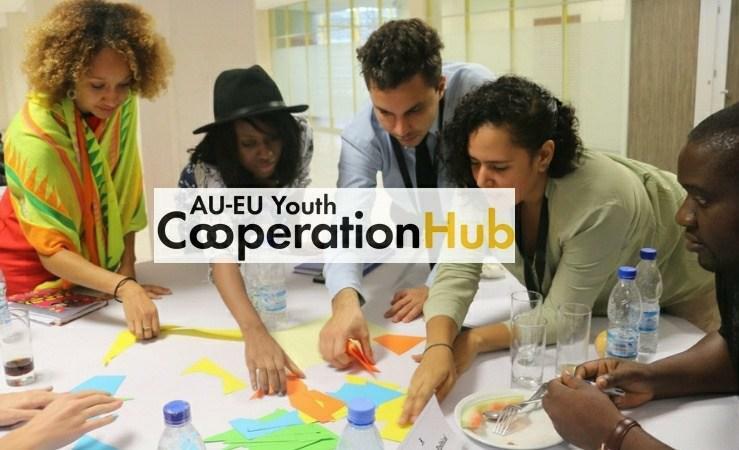 The African Union (AU) and EU are in the process of launching the AU-EU Youth Cooperation Hub, a multi-stakeholder initiative – with youth at its core – seeking to test new approaches to common challenges facing the African Union & European Union. They have launched a Call for Applications in order to select the 42 young people to take part in the Hub. Applications should be sent before 17 September 2018. Applicants should be citizens of an African Union or European Union Member State, aged between 18 and 35 years old and have a proven knowledge and experience in one of 6 priority thematics of the Africa-EU Partnership, namely: Business, Job Creation & Entrepreneurship; Culture, Sports & Arts ; Education and Skills; Environmental Preservation and Climate Change; Governance, Political Inclusion & Activism; Peace and Security, including Prevention of Radicalisation and Violent Extremism. The Hub will enable 42 selected young Africans, Europeans and Diaspora to work with the African Union, the European Union and other relevant stakeholders in developing new approaches, defining the scope of pilot projects and monitoring their implementation in those six areas.